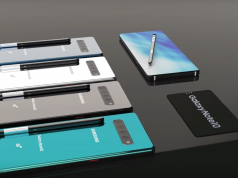 OnePlus 6T is scheduled to launch later this month and everyone is expecting it to compete directly against the likes of Galaxy Note 9 and iPhone XS Max, but does OnePlus 6T stand a chance against those two titans? 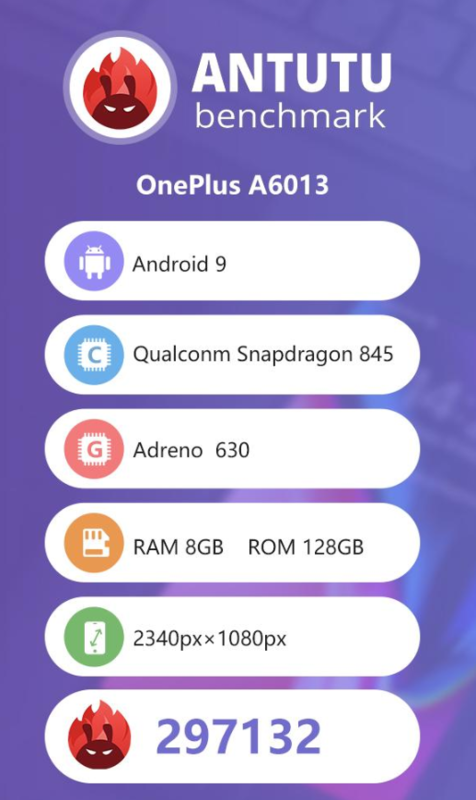 The answer to that question has been revealed today because OnePlus 6T made a surprise appearance on the AnTuTu benchmarking website and it’s hardware performances results are outstanding. 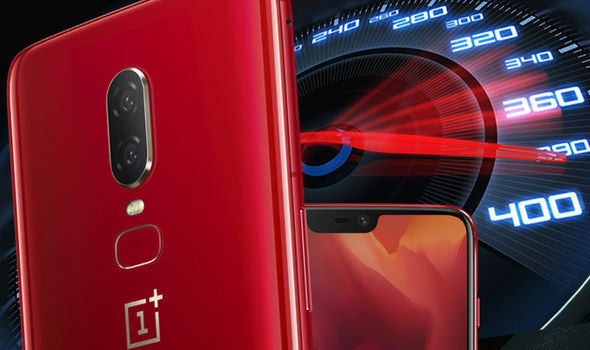 Tech companies use benchmarking websites such as AnTuTu to test out the hardware performances of their smartphones and this is exactly what OnePlus did with its next-generation flagship smartphone. The expectations were high for OnePlus 6T and the smartphone delivered by crushing the hardware tests that AnTuTU has to offer. OnePlus 6T scored a whopping 297,132 points on the benchmarking website which shows us that OnePlus 6T is definitely worthy of being called a flagship smartphone. Not just that, but the impressive hardware performance results also prove that OnePlus 6T will be more than capable to handle all types of heavy-duty tasks such as gaming and video rendering. The reason why OnePlus 6T managed to crush the AnTuTu tests is simple, the smartphone is equipped with the best hardware parts available on the market. OnePlus 6T is powered by Qualcomm’s latest Snapdragon 845 CPU. This is an octa-core mobile processor that clocks at 2.8GHz and it ships alongside an Adreno 630 graphics processing unit and 8GB of RAM. Not just that, but OnePlus 6T is also equipped with an internal storage space of 128GB which can be expanded up to 256GB via a microSD card. 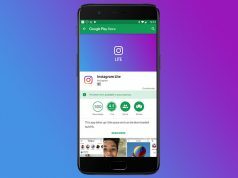 In addition, OnePlus 6T runs on Android 9.0 Pie which Google’s latest operating system that ships with a plethora of features and premium software optimization.